Yukino Aguria | "The Grand Ball". 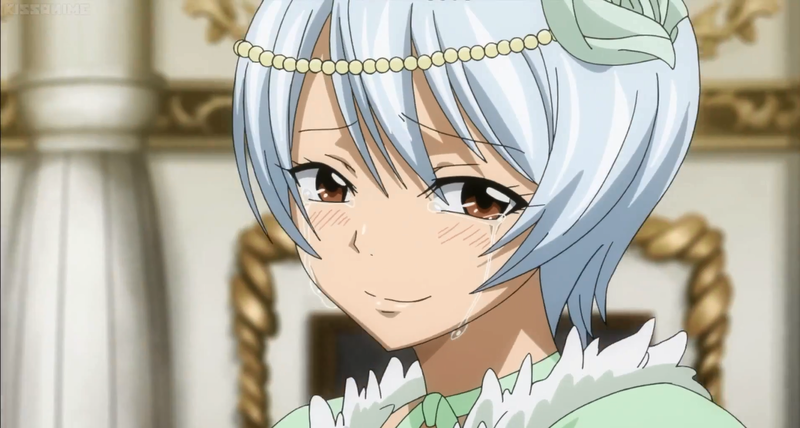 Yukino is such a sweetheart!. 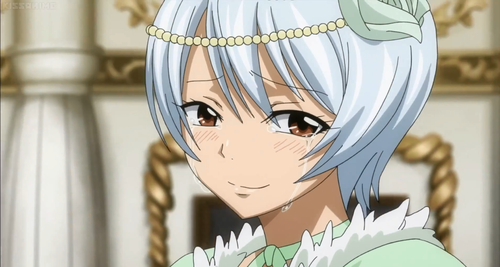 HD Wallpaper and background images in the Fairy Tail club tagged: photo yukino aguria fairy tail grand magic games arc the grand ball.